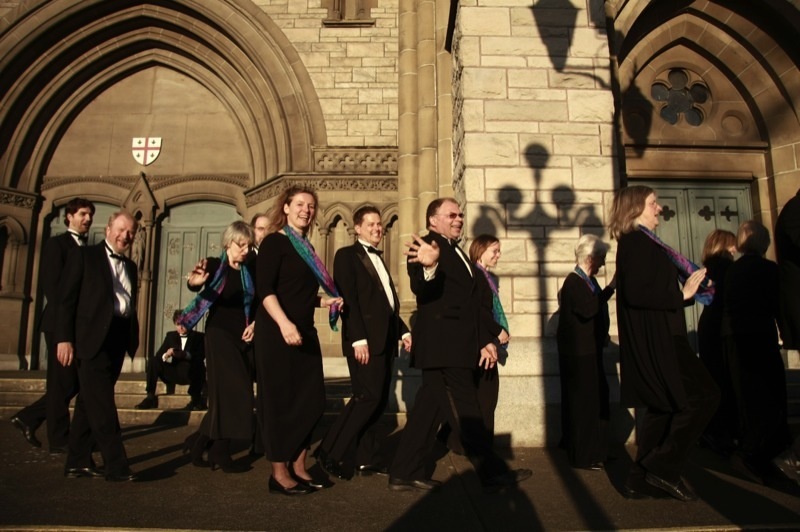 CapriCCio Vocal Ensemble is an auditioned choir for adult voices based in beautiful Victoria, British Columbia, and is directed by the talented Michael Gormley. Now in its 29th season, CapriCCio continues to captivate audiences with outstanding performances of choral music ranging from the 15th century to the present, from Tallis and Gabrieli to Pärt, Whitacre and even younger contemporaries, from simple folk songs to Bach’s B Minor Mass and Handel’s Messiah, all performed in CapriCCio’s signature style: virtuosic clarity with a sensitive, compelling spirit. 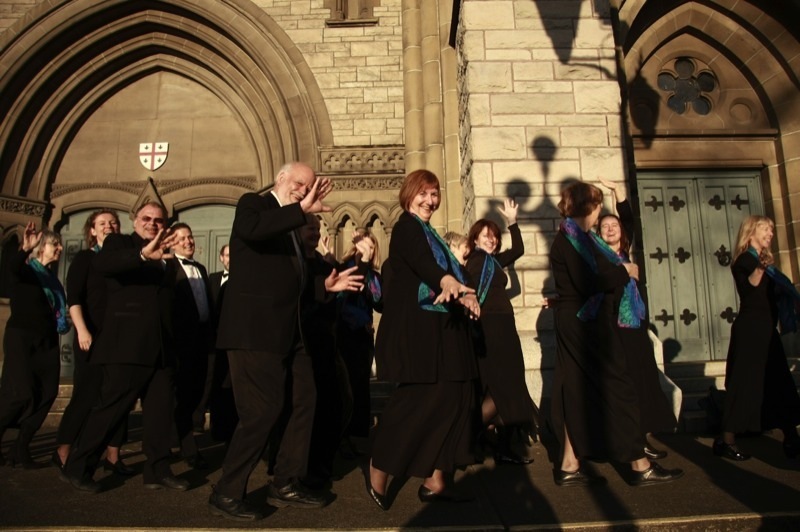 All concerts are held at Christ Church Cathedral, located on the corner of Quadra at Rockland, Victoria, BC. 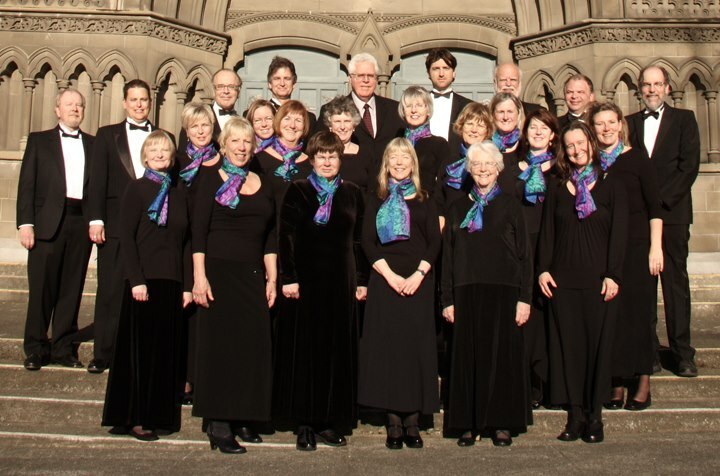 CapriCCio welcomes experienced singers who read music well and like to sing in choirs. If you are interested in auditioning for CapriCCio, please send an expression of interest to: choir@capriccio.ca, and we will arrange an audition for you. We’re thrilled to present our 2018/19 concerts. Our first performance is our annual Remembrance Day concert, In Remembrance, featuring Eric Whitacre’s ethereal Sleep, and Randall Thompson’s Frostiana, as well as traditional observances. 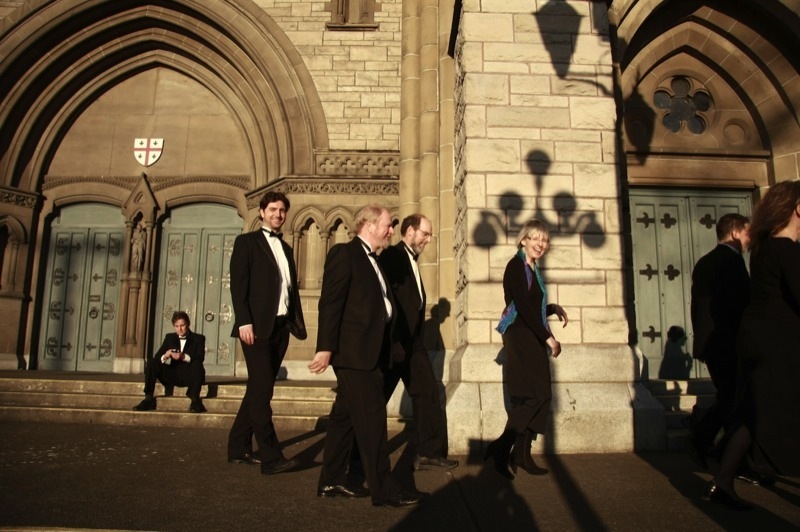 Other concerts this season include the delightful ’Twas NOT the night before on 22 December (with brass); CapriCCio Classics: Michael’s Favourites on 23 February, presenting the all-time favourites of our director, Michael Gormley, as well as some CapriCCio classics; and, on 1 June, Bach and Mendelssohn, experience both composers in our final concert of the season. 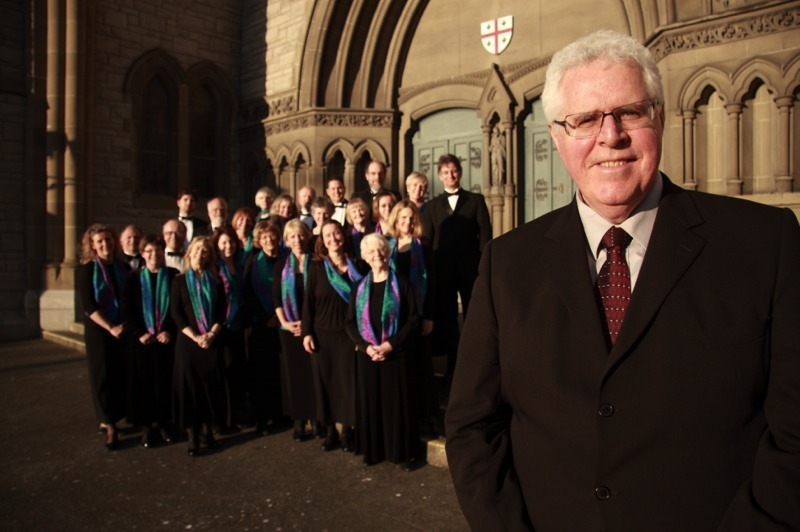 Double choir motets with instrumentalists. We thrive on your generous assistance. Please join with us in presenting innovative and challenging repertoire by supporting our 2017-2018 season through either a donation (tax receipt provided) or a corporate sponsorship. And, of course, your support through attending our concerts means the world to us.